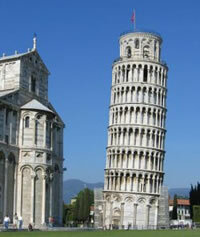 The leaning tower of Pisa has lost its distinction as the world’s most leaning building. A crooked church in the German village of Suurhusen has been awarded the dubious distinction by the good folks at Guinness. The church leans at 5.19 degrees, compared with the 3.97 skew at Pisa. The Italian landmark ower recently underwent a multi-million dollar restoration to avoid collapse. The church in northern Germany was built in middle of the 13th century but a 90ft tower was added in 1450. The simple design is not particularly attractive. The church belongs to the local Protestant congregation. 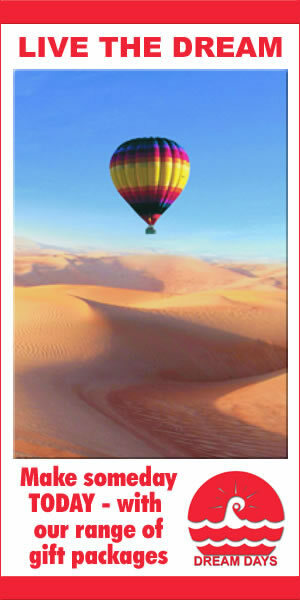 It was built on a wooden foundation, which seems to be shrinking due to the effects of drying out over the many years. Since the early 1980s, villagers have been successful in carrying out interventions within the subsoil to reduce the inclination, thus ensuring that the tower does not topple over. Although the church tower’s tilt angle is greater than Pisa’s tower, it has less than half the Italian tower’s height - and none of its ornate beauty.